Over the past four months, my co-host Terri Mauro and I have interviewed experts, advocates and scholars on the topic of inclusion. 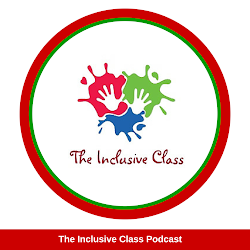 On The Inclusive Class Radio Show, we have discussed the concept of inclusion, strategies for implementing inclusion and ways to support it. 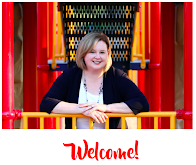 However, most recently two of our guests, Michael Linsin creator of Smart Classroom Management and Howard Glasser, author of the Nurtured Heart Approach talked about two other components to inclusion that combined are the true foundation for creating an inclusive class – positive classroom management. A teacher is not only responsible for setting-up an inclusive class, delivering the curriculum, assessing its students and working with parents but a teacher is also tasked with generating a learning environment in which students are positive, happy, respectful and motivated. By using positive classroom management, there is a flow of self-esteem, respect, appropriate behavior, strong relationships and the inclusion of one another. Alternatively, unhappy, dis-engaged, and disrespectful students will generate negative behavior, poor work habits, limited opportunities to learn and weaker relationships with one another. Thus, positive classroom management is used to create an environment in which ALL students can thrive and achieve. Thank you for walking to the door. I like how well you are listening to the story. Look how much detail you have added to this sentence. Your reading voice is very clear. You have followed the instructions very well. I’m happy to see that you handed in your homework. In addition, there is an added benefit to this type of positive classroom management strategy – it appeals to all types of learners. By pointing out positive behavior or responses in children, other students can model their own behavior on it. 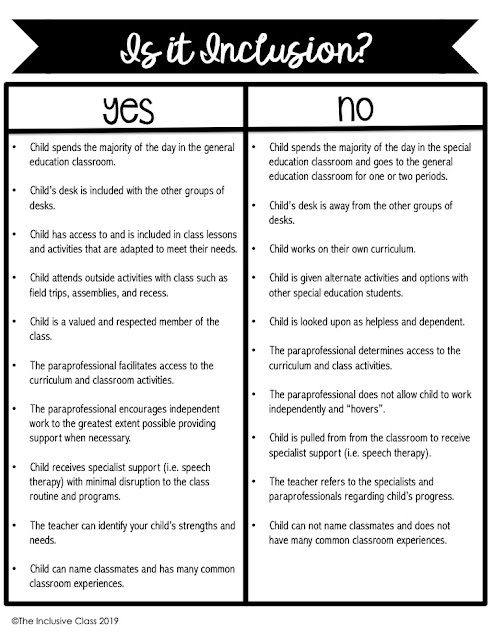 Other students can actually see what type of behavior is expected. Simply by saying, “Wow, I like how quietly Group A is sitting”, a teacher points out a real-life example of an expected behavior which can be emulated by the rest of the class. Positive classroom management must be the foundation on which inclusive classrooms are built. Without it, the structure of inclusion can quickly crumble. By emphasizing the positive, students see the value in themselves and others. They are able to see their similarities and not their differences, and believe that everyone can make a contribution. That is inclusion.